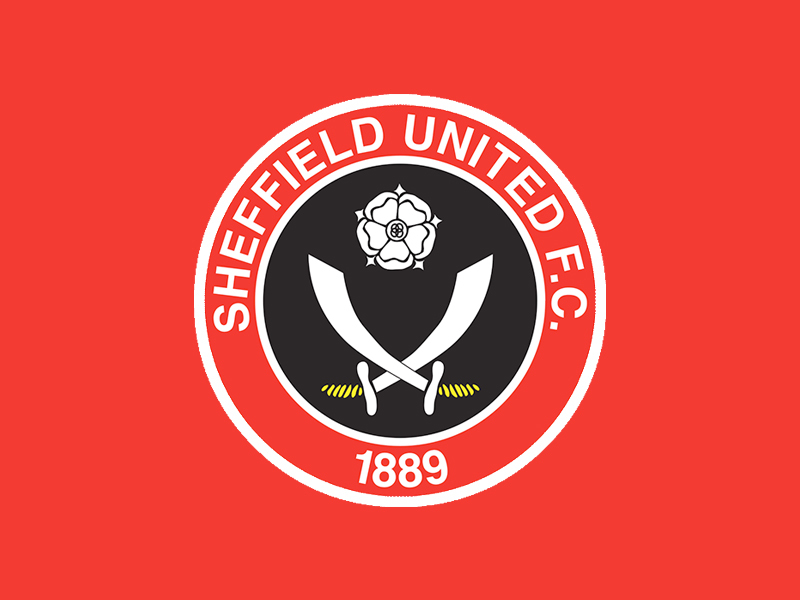 The Intake Group are official partners of Sheffield United Football club for the 2016/2017 & 2017/2018 seasons. We have sponsored the First Team’s bibs & also the ball boys’ bibs. Also the perimeter board and big screen will display our name & logo.